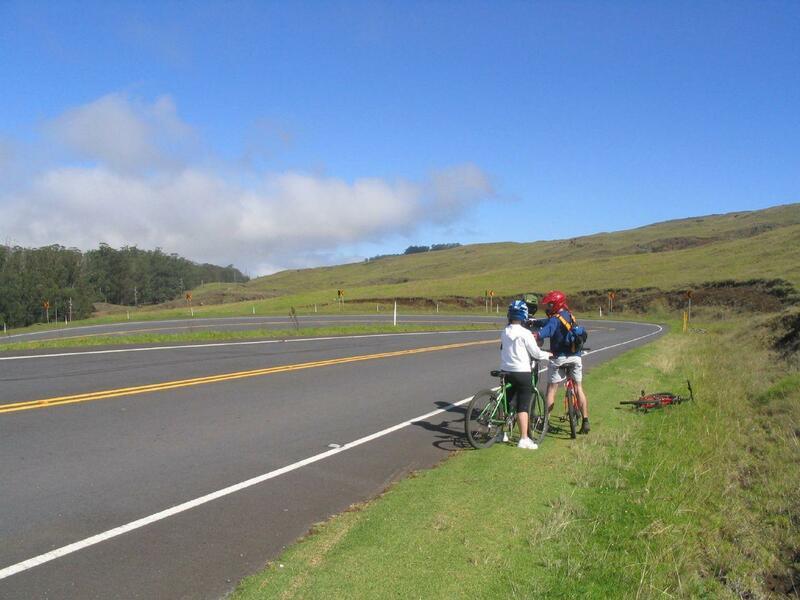 Maui Downhill used to fill 48 seats a day on its tours into Haleakalā National Park. But since the start of the year, the bike tour company has averaged less than a dozen. 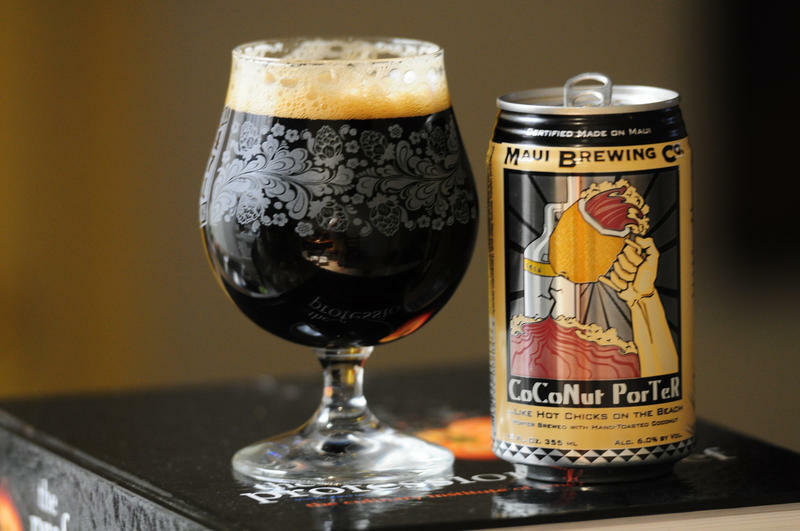 Owner Rich Goodenough made the hard decision to close his company after more than 30 years. He's among the business owners feeling the impacts of a new Haleakalā park policy, which cut permitted tour companies from nearly 20 to four. Overcrowding at Haleakalā has long been an issue. A year ago, the park awarded 10-year contracts to four vehicle-based tour companies. Now they're the only ones allowed to operate within the park. That's left others scrambling to stay in business. Maui Downhill tried to adjust. It chartered buses with park-approved Polynesian Adventure Tours and continued guided bike tours outside the park. But costs were growing and customers were declining. And, at 76, Goodenough was ready to retire. For the companies that got contracts, business is booming. 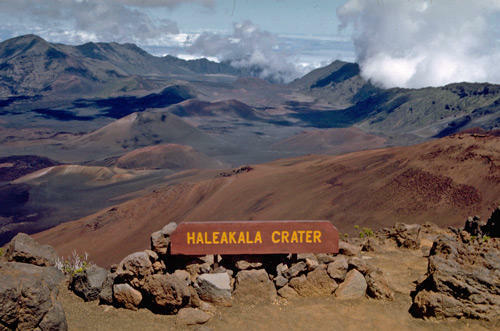 Haleakalā EcoTours saw guest numbers nearly double in February and March. Vice President Lewis Upfold says the company now takes about 100 guests to the park each day. The company has grown from 15 to 40 employees. Another company that didn't get a contract merged with Haleakalā EcoTours to offer guided bike tours. Upfold says fewer companies mean less congestion, allowing people to experience the park's natural beauty. Overall visitation to the park, however, has decreased only slightly since last year.